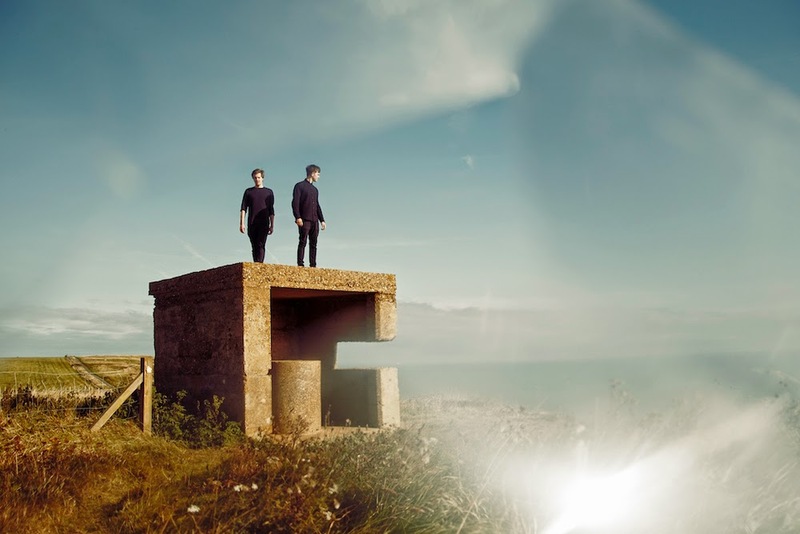 Following on from part-1 of their two two-part series, Silverdale duo Aquilo return with their second instalment of heartbreaking cinema as we continue to follow the developing relationship of our lead characters. With part-1 centred around the loss of innocence with our lead girl coming to terms with her past decisions of choosing the wrong guy, part-2 sees life from the other side and how the unrequited lovelorn teen attempts to cope with witnessing her date his older brother. It's a roller coaster ride of emotion as the younger sibling finally comes to acceptance in his search for solace, something I'm sure many of us can relate to as we've grown up. Take a watch above. Losing You is taken from the duo's 'Human' EP, available now from iTunes here.